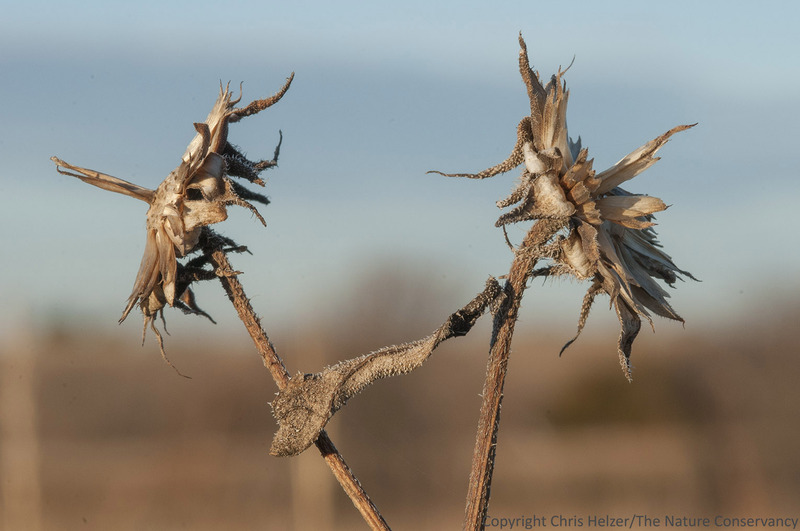 This entry was posted in Prairie Animals, Prairie Natural History, Prairie Photography, Prairie Plants and tagged annual, food, forage, helianthus, perennial, seeds, stiff sunflower, sunflower, wildlife, winter by Chris Helzer. Bookmark the permalink. 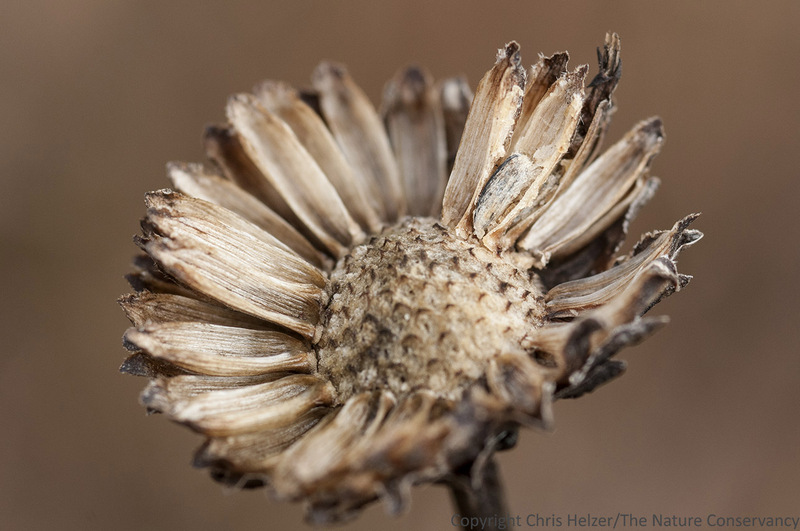 I enjoyed the close ups of the almost bare seedheads. 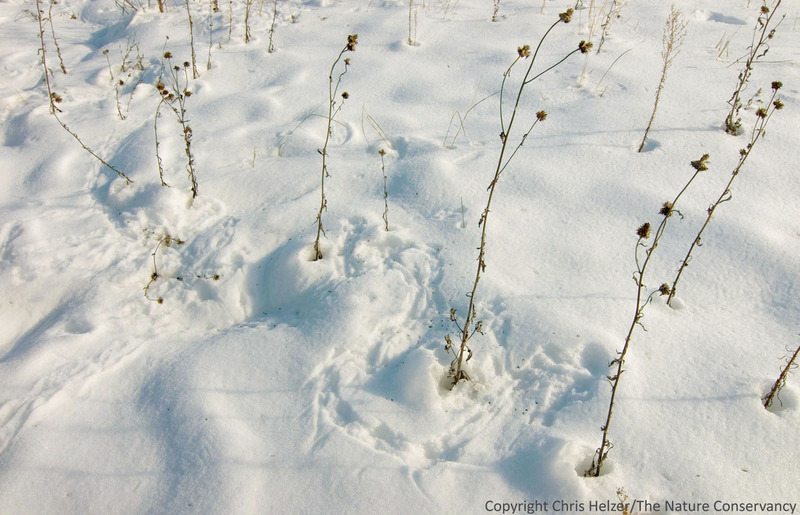 I like to look at the tracks in the snow, too.